Mitsubishi Electric Corporation (TOKYO: 6503) announced today that it will establish an “India Coimbatore FA Center” in Coimbatore, in India’s Tamil Nadu State. Scheduled to commence operations from February 1, the new facility will further strengthen the service network of the company’s factory automation (FA) products in India and facilitate expansion of its FA system business. Located in the south of the country, Coimbatore is one of India’s major industrial centers, hosting companies active in the textile, automotive parts and IT sectors ─ all areas where demand for FA products and their related services is expected to increase. Until now, servicing of Mitsubishi Electric’s FA products in India has been handled by the company’s Pune FA Center, established in January 2012, and by other offices throughout India. 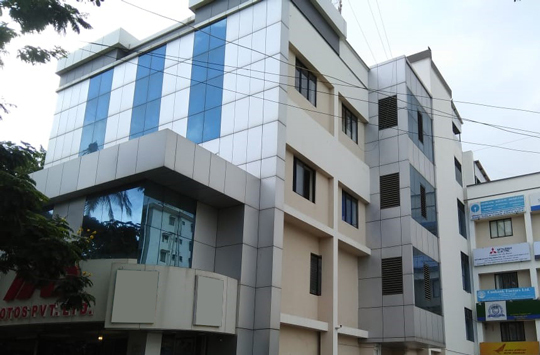 However, to further improve access to timely service and support, the company decided to establish the new FA Center in Coimbatore, where it will provide training, technical consultation and system proposals aimed at meeting the rising expectations of local customers.